In April 2015 the choir recorded a new Compact Disc with Priory Records under the direction of Peter Argyle. 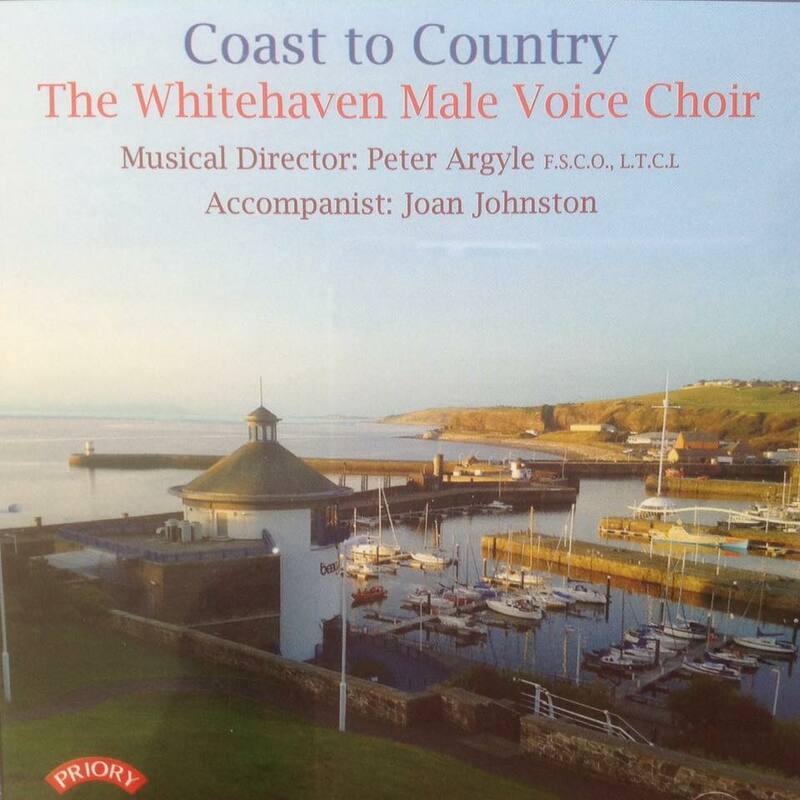 The CD released in June 2015 entitled Coast to Country contains 20 tracks and is priced at £8. Available at choir concerts or from Sandy MacDonald, Tel: 01946 841538 / Don Messenger, Tel: 01946 63452. 11. What would I do without my music? 14. Do you hear the People Sing? 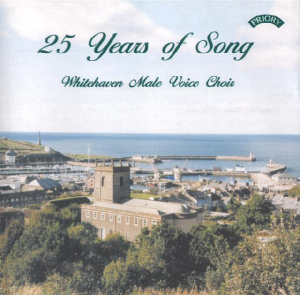 In November 2002 the Choir recorded their first Compact Disc, entitled ’25 Years of Song’ this was to celebrate their silver jubilee year. The recording took place in a local church and was recorded and produced by Neil Collier of Priory Records, one of the leading choral music recording companies in the country. The CD is available for £5 at concerts, or £7.50 inclusive of P&P from the Concert Secretary (see Officials/Contacts page). The choir have made several recordings for BBC Radio Carlisle, including an LP entitled Happening at St Andrew’s. 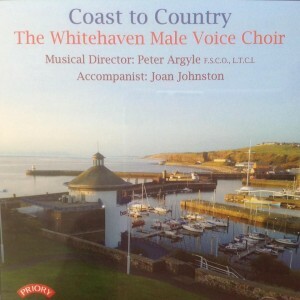 They have also recorded several sea shanties for a permanent exhibition at The Beacon in Whitehaven. These can be heard on the mock-up of a ship’s deck in The Beacon.